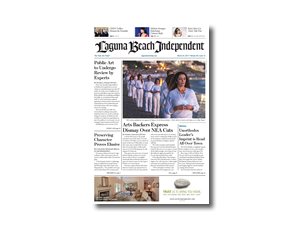 Founded in 2003, and acquired by Firebrand Media LLC in January of 2009, the Laguna Beach Independent is the local’s newspaper for Laguna Beach, California. 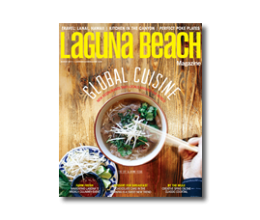 We feature local news, politics, the arts and festivals, news features, local sports and events. Get your favorite weekly newspaper delivered to your mailbox and stay on top of the local news. This is a 12-month subscription.